Watch WXEL South Florida PBS directly on your Apple, Android or Windows 10 devices. With the PBS app, you can enjoy the most popular shows from PBS anywhere, anytime. Explore a rich and varied selection of countless videos from both new PBS shows and from the PBS archives. Download the PBS App in the iTunes App Store or Play Store. 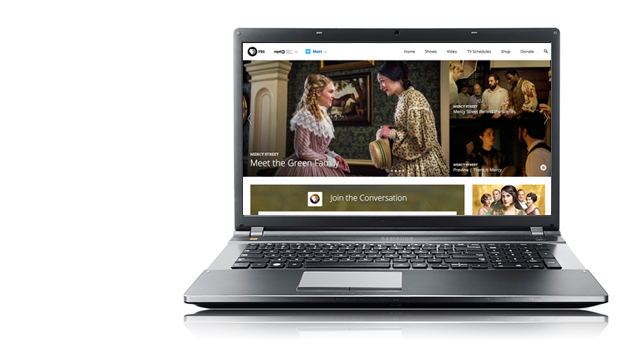 Watch award-winning PBS programming and locally produced shows from WXEL South Florida PBS right from your desktop! Hundreds of hours of your favorite PBS programming. All in HD. Explore the library of programs from WXEL South Florida PBS and across the country. Save your favorites to enjoy. Start watching your favorite shows now. 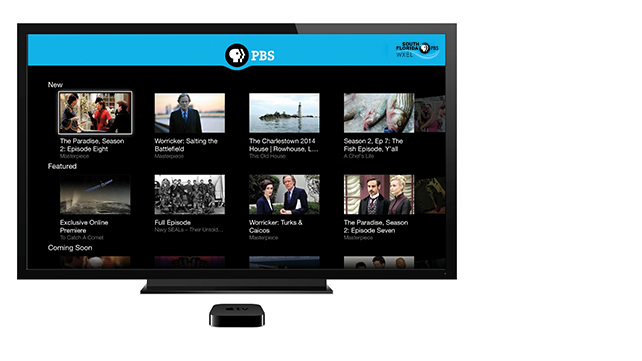 Watch PBS on Your Apple TV. Stay informed on world events with PBS NewsHour. Get swept away in the drama of Masterpiece. Enjoy musical performances from Austin City Limits All these shows and more — available when you want. Engage with your community by enjoying full length episodes from WXEL South Florida PBS. New national and local content is updated daily. 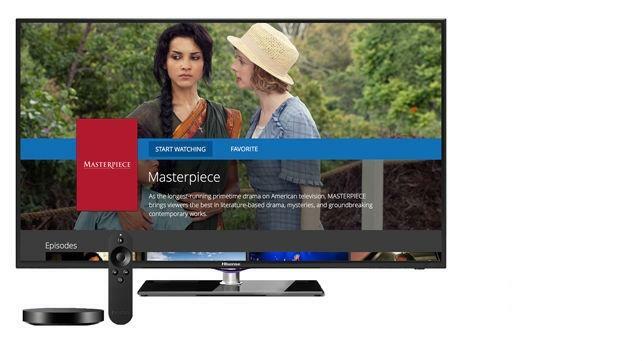 Watch PBS on Roku. Find out what it really takes to run your own restaurant with A Chef’s Life. Soak in the best performing arts from across America and around the world with Great Performances. All these shows and more — available when you want. Hundreds of hours of your favorite PBS programming. All in HD. Explore the library of programs from WXEL South Florida PBS and across the country. Save your favorites to enjoy across any platform or device. 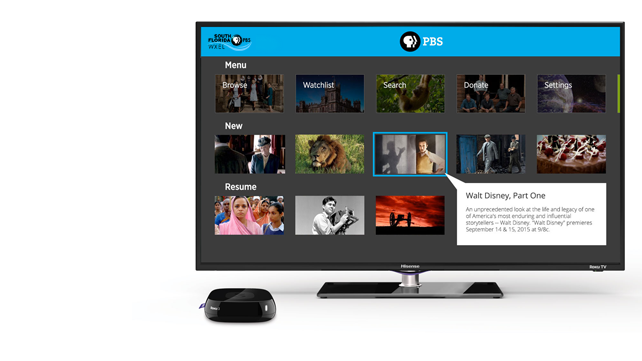 Watch PBS on Your Amazon Fire TV. Go on a treasure hunt with Antiques Roadshow. Explore questions of science and humanity with NOVA. Meet the incredible characters and epic stories that have shaped America’s past and present with American Experience. All these shows and more — available when you want.